‘Short’ because the shortening added makes the bread not rise. 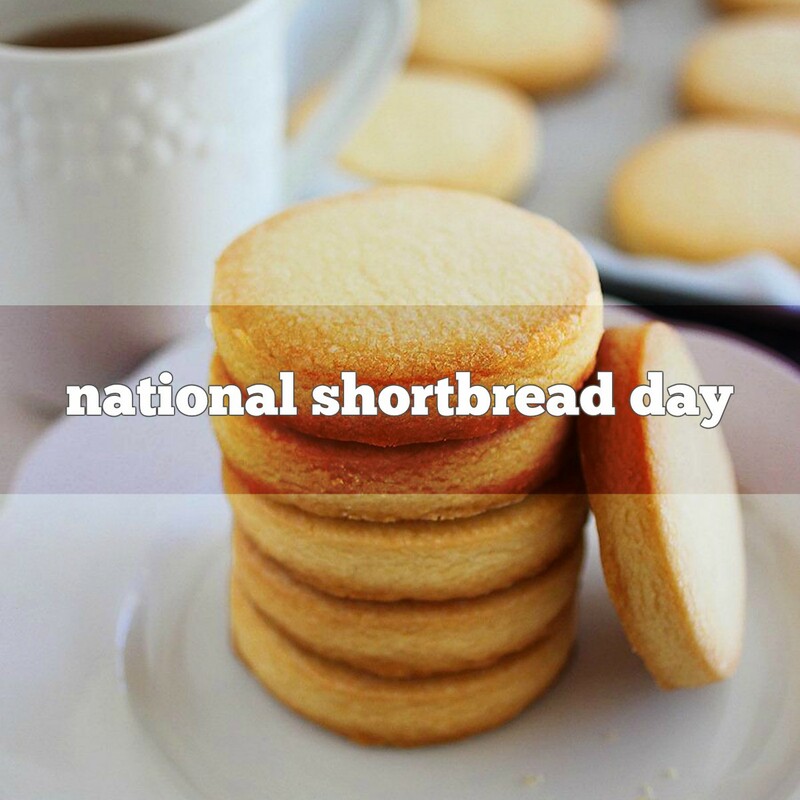 Scottish shortbread evolved from medieval biscuit bread, which was a twice-baked, enriched bread roll dusted with sugar and spices and hardened into a Rusk. Eventually butter was substituted for yeast, and shortbread was born. Shortbread may have been made as early as the 12th Century, however its invention is often attributed to Mary, Queen of Scots in the 16th Century. Petticoat Tails were a traditional form of shortbread said to be enjoyed by the queen. The round shortbread was flavored with caraway seeds, baked and cut into triangular wedges.